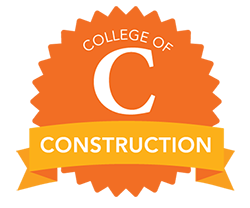 The College of Construction offers courses in the departments of Ponds, Pond-free Waterfalls, Fountains and Special Topics. Choose a department to begin. 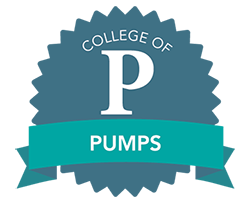 The College of Pumps covers basic introductory topics from basic pump components to measurements of volume and pressure, pump sizing and the four types of pumps commonly used for water features. 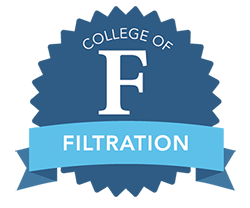 The College of Filtration covers the many topics of filtration including, but not limited to Mechanical Filtration, Biological Filtration, Natural Filtration, and the “Un-Filters”. 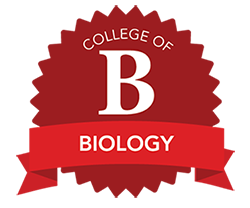 The College of Biology is meant to be a simple at-a-glance guide to the critters and bugs, large and small, you’re going to see in and around the pond, focusing on the ones with the greatest potential impact on your water feature. Atlantic Water Gardens University is your online home for FREE, that's right, free, water gardening education. Choose one of the departments above to get started. In each department you'll find different courses offered and be able to learn just about all there is to know about water gardening from various professors that have years of experience in the field of water features. When you are finished, take the course exam to test your knowledge and earn your Atlantic Water Gardens University certificate of completion. Certificates are mailed out each Friday.